Participating countries in the Declaration of Cooperation to cut oil output have achieved a conformity level of 121 percent in June 2018, said the Joint Ministerial Monitoring Committee (JMMC). 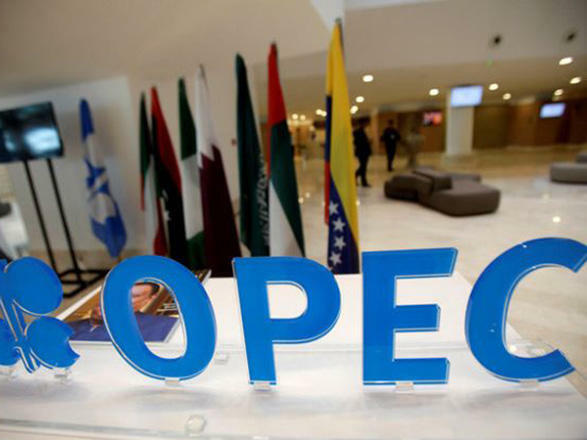 The JMMC also considered market conditions for the month of July as well as individual country production levels for this month and was satisfied that overall performance will not deviate from the 100 percent conformity targeted by the decision reached at the 4th OPEC and Non-OPEC Ministerial meeting on June 23. The committee reaffirmed its intent to strive to achieve an overall conformity level of no less than 100 percent. Furthermore, the JMMC decided to hold monthly meetings (physically or by teleconference) with the objective of more closely monitoring the market and recommending appropriate response measures. The JMMC was established following OPEC's 171st Ministerial Conference Decision of 30 November 2016, and the subsequent Declaration of Cooperation made at the joint OPEC/ and participating Non-OPEC Producing Countries' Ministerial Meeting held on 10 December 2016. Through the Declaration, 11 (now 10) non-OPEC oil producing countries and OPEC's 13 (now 15) Member Countries decided on voluntary production adjustments of around 1.8 million barrels per day as part of efforts to accelerate the stabilization of the global oil market. The next teleconference Meeting of the JMMC will take place on 20 August following the Meeting of the JTC the same day.